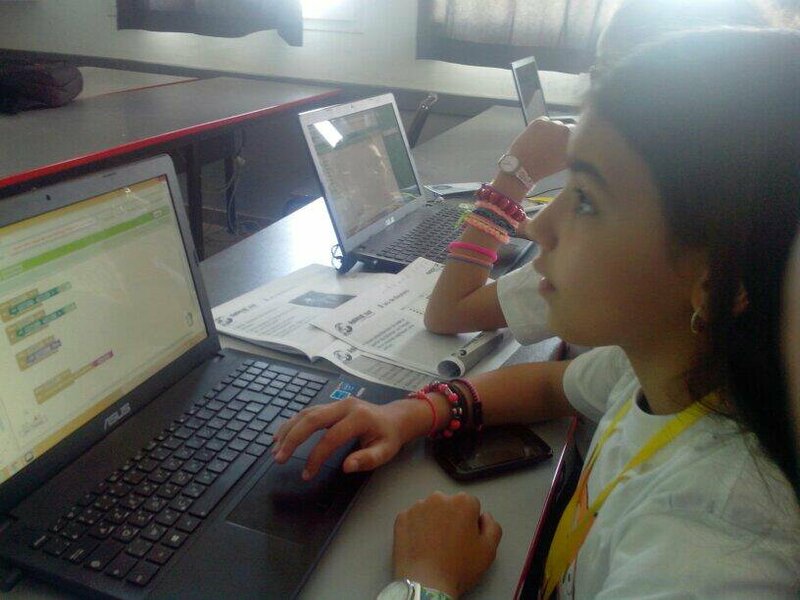 After the success of DroidCon Tunisia 2013, the team of Esprit mobile (an active department in the private university Esprit) asked me to propose an event to promote coding among kids in Tunisia. I proposed to make an event during the international day Scratch day. This event never happened in Tunisia so It was a good occasion. During the first part of the day, all the pupils did an hour of code. After that, they were organized into 2 groups according to their age: one doing scratch workshop and the others were doing an Android app making workshop using MIT APP INVENTOR. 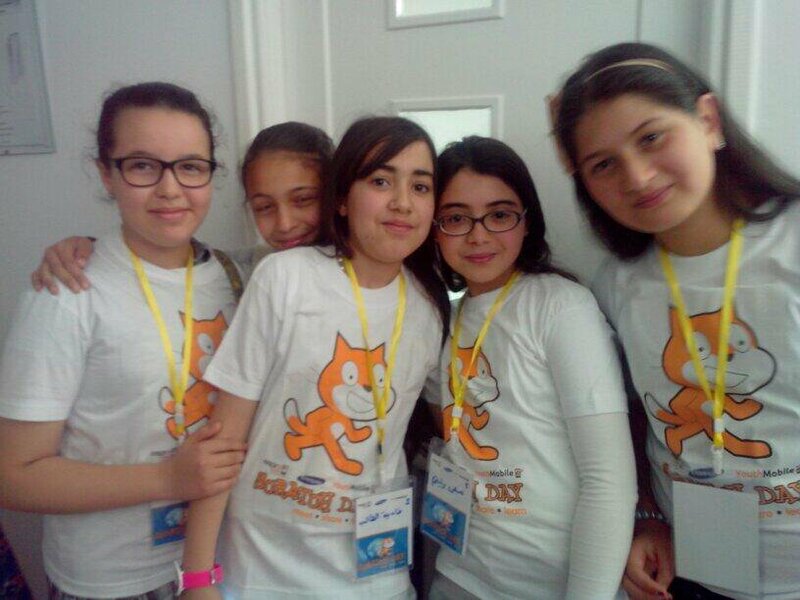 Why App Inventor in a Scratch day? Because App Inventor is still unknown and the main field of the organizer were mobile app making.